The wide range of facilities at Cottesmore includes 27 holes of golf, a 21 bedroom hotel, 7 self-catering golf course lodges, a modern health club with the latest state of the art Technogym equipment, a 15m pool, hot tub, sauna and steam room, two outdoor tennis courts and a newly refurbished beauty salon. 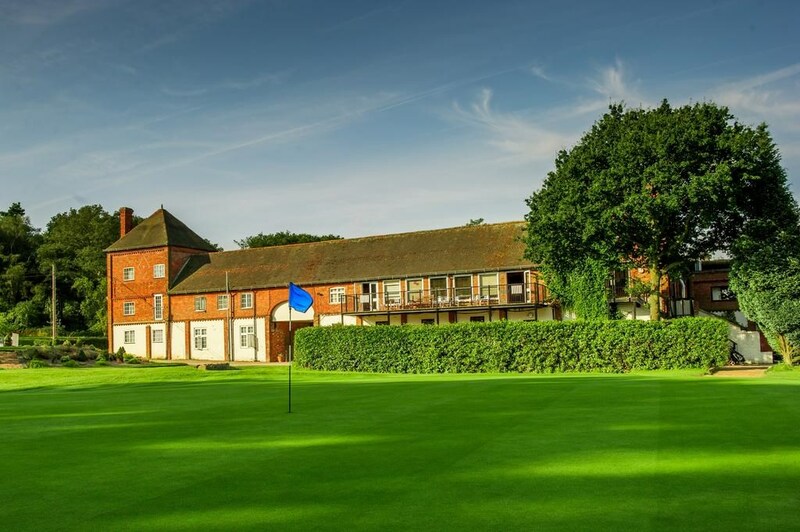 Offering an indoor pool, a spa and wellness centre, a golf course and a restaurant, Cottesmore Hotel Golf & Country Club is located in the town of Crawley. With free WiFi access and free on-site parking, the hotel is just 10 miles from Gatwick Airport and a 21-minute drive from Lingfield Park Racecourse. Each spacious room here includes a TV, a seating area and satellite channels. There is also an electric kettle. Featuring a bath or a shower, the private bathroom also comes with a hairdryer and free toiletries. Extras include a desk, bed linen and ironing facilities. 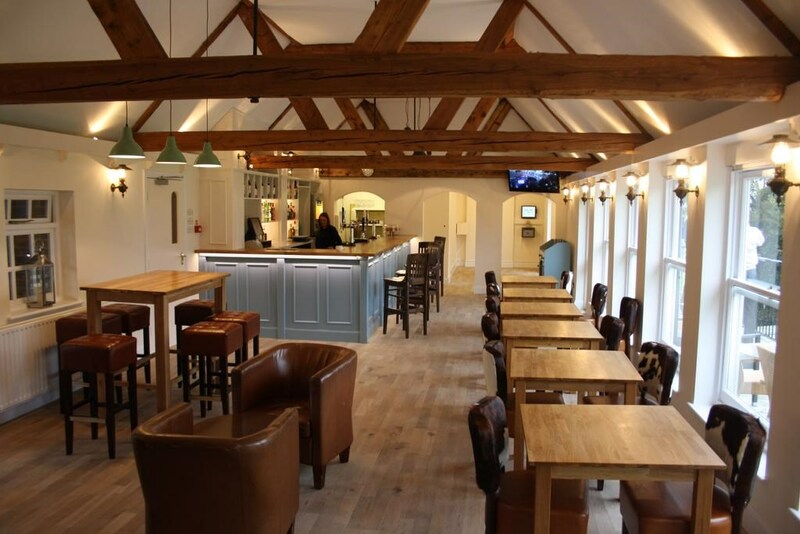 At Cottesmore Hotel Golf & Country Club there is a tennis court, a bar and a fitness centre. Other facilities offered at the property include luggage storage. The spa and wellness centre includes a sauna, a hot tub and massage treatments. The hotel is 20 miles from Hever Castle & Gardens and Surrey Hills, an Area of Outstanding Natural Beauty is 41 minutes' drive away. 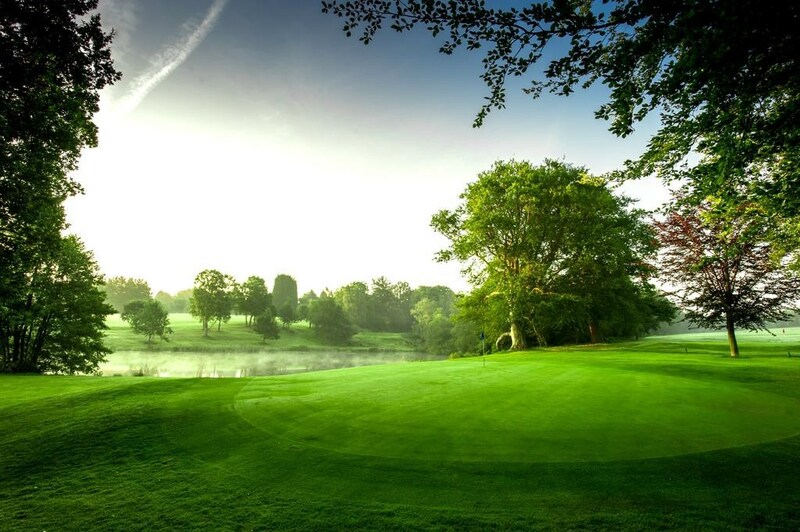 Their 18 and 9 hole courses are located within the most idyllic of surrounding grounds. You just have to experience our courses once and then you’ll be hooked. The Griffin is a classic parkland course with beautiful trees and vistas with water on several holes offering further challenges. 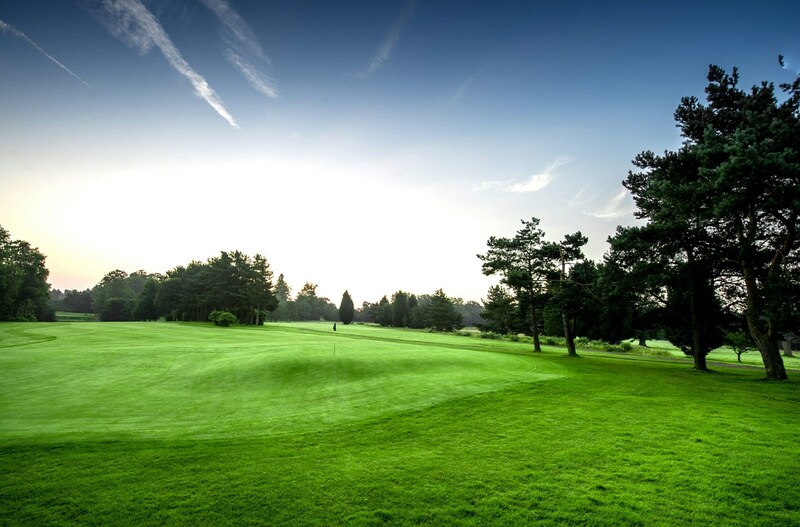 The Phoenix is a 9 hole course and offers a great introduction to golf. Both courses wind through tree lined areas but the Phoenix is much more forgiving.